The trombone is a vital part of any big band or orchestra. And often with smaller ensembles, it is an excellent background or solo instrument. However, in recent decades, it has faded as a lead instrument. Nick Finzer aims to change that culture with The Chase (Origin Records, 2015). 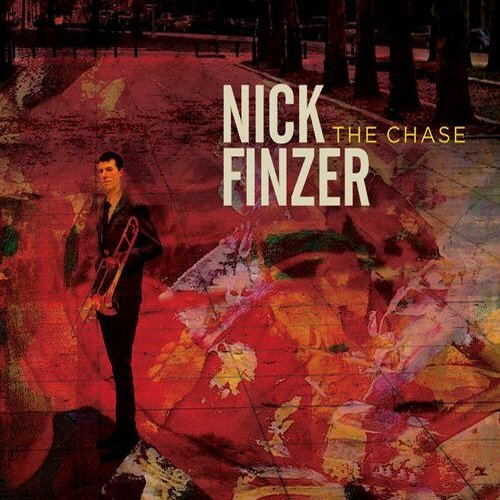 With Finzer are Lucas Pino, saxophone; Alex Wintz, guitar; Glenn Zaleski, piano; Dave Baron, bass; and Jimmy MacBride, drums. “Life Happens” is a moderate, sunny piece. Trombone and sax harmonize for the lead, delivering a warm, celebratory melody. Then, each takes a turn in the spotlight, followed by the guitar, while the other players remain engaged. Then a brief interlude with only piano, bass and drums sets up a return to the main theme. Through it all, MacBride has a little fun, doing far more than simply maintaining the beat. Motter opens the set with Fine Tuning. With spoken words by LyricL aka Lillian Mgbado the tune gets an underground character. More in the soul realm is to find the title song featuring the lovely voice of late Helen Taylor. The ideal addition is Bill Evans on sax who completes the vocal line on his instrument with great empathy. On Apollo Interlude Motter interferes with spacey sounds on his Roland V-Synth. Moon Cookies offers some vocal sweets with Karl Frierson served the funky way. Do Me Like A Lion featuring Menoosha Susungi must be understood as sonic piece of art. The emergence of a love relationship is outlined in catchy words, accompanied with a grippy slap bass. The refrain is placeholder for the unspoken sexual act. Jazz may be an American adventure, but its appeal is worldwide. Musicians of many nationalities have adopted this art form. From Greece, we have Costas Baltazanis. 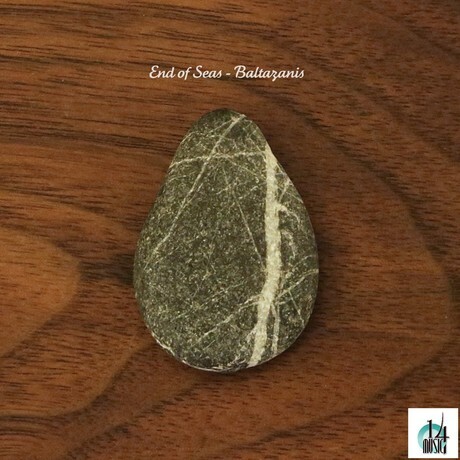 His group, Baltazanis, presents all-original material with End of Seas (2015). The group consists of Baltazanis, guitar; Dan Brantigan, trumpet; Isamu McGregor, keyboards and piano; Panagiotis Andreou, bass; and Engin Gunaydin, drums. Guest musicians are Alex Foster, saxophone; Rich Stein, percussion; Camila Meza, voice and guitar; Justin Tyson, drums; and Brice Wassy, percussion. The music might best be described as ambient with an abstract twist. On “The Other Day,” Baltazanis plays in a Matheny-like style. The song is tranquil, right up to the moment Brantigan gets engaged. The trumpet adds a brief flare of intensity before the mood reverts to its softer side. German keyboardist and songwriter Thomas Motter has already released four albums. The debut No Return (2005) and the second album Nite Angel (2006) are published under the project name “t-mc”. The abbreviation “t-MC” stands for “Thomas, Master of Ceremony”. 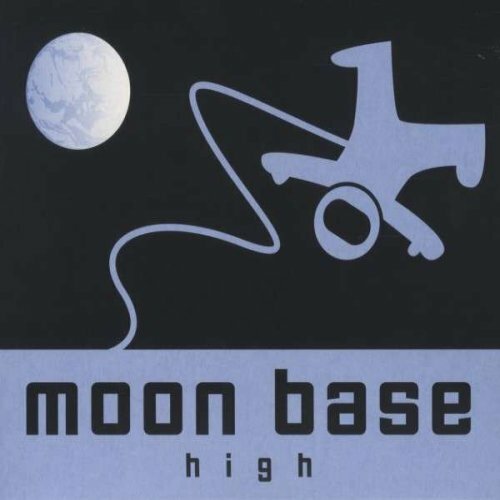 His third album High (2012) is released under the project name “moon base”. Thomas comments: “On a more abstract level a “moon base” is so similar to a train station, an extraterrestrial connection station. 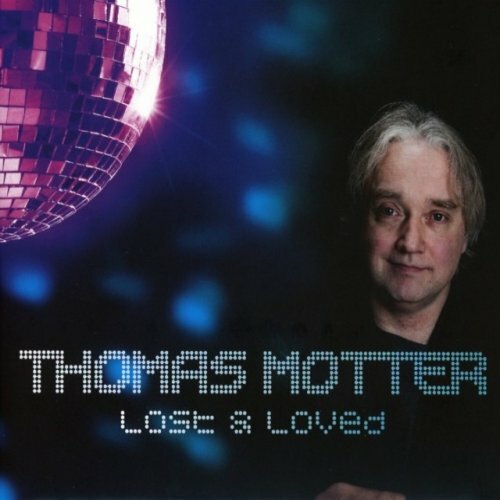 And a meeting – in this case for musicians and lovers of jazz, funk & soul!” His recent album Lost & Loved (2013) is released under his own name Thomas Motter and mastered by Eric Zobler. Stylistically remains Thomas faithfully to jazz, funk and soul compared to his previous projects. The album opens with Star featuring soul singer LeNora Jaye. 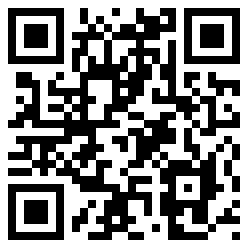 A hip ballad about one’s willpower, which is able to prevail over the life adversities and makes you a star. 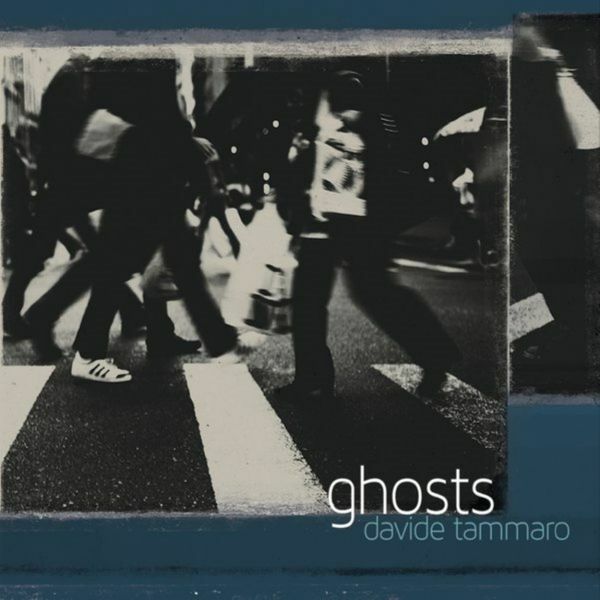 Think back to some of the CTI Records releases of the 1960s and ’70s, and you’ll get an idea of Davide Tammaro’s Ghosts (2015). Tammaro plays electric guitar. His band consists of Panagiotis Andreou, bass and vocals; Alex Han, alto sax; Pasquale Strizzi, Wurlitzer, Fender Rhodes and piano; Jake Sherman, Hammond B3 organ; and Andrew Atkinson, drums. “Jungle” opens the set. It’s an upbeat piece. Tammaro plays like a 1970s rock star bent on improvising. Electric sound effects give it a space fiction feel. The other players are solid, but it’s the leader who shines here. Atkinson does step out a little during the closing sequence. 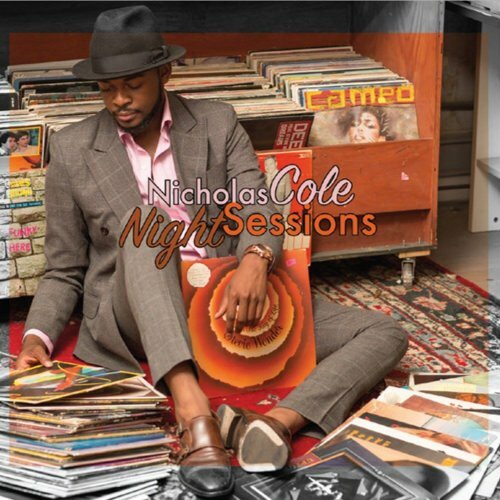 Keyboardist Nicholas Cole has surprised the smooth jazz community with his solo albums A Journey of One (2010) and Endless Possibilities (2012). Meanwhile this wunderkind can be found on albums of well-known musicians such as Brian Simpson (Just What You Need), Steve Cole (Pulse), Julian Vaughn (Breakthrough, Limitless), Lebron (Shades), Elisabeth Mis (Breakaway), Lin Rountree (Serendipitous, Soulfunky), Jeff Kashiwa (Let It Ride) or Marcus Anderson (Style Meets Substance). While his reputation as a studio musician is already phenomenal, the insiders are waiting for the breakthrough as a live musician. His fame is likely to rise by his new album Night Sessions (2015). On the cover of the album Nicholas holds the album by Stevie Wonder Songs In The Key of Life in hand. But many combine Stevie with his super hit Superstition, the song that really put the Hohner Clavinet on the map in funk and soul music. This brings us to Nicolas’ starter Mary Ann, on which he extensively plays this instrument and also keeps faithful to the rhythm.